Edmond, Oklahoma is located smack in the middle of tornado country, and if you live here, you know how important tornado preparedness is! According to local records, the largest tornado in the Edmond area was an F5 in 1999 that caused 583 injuries and 36 deaths. Needless to say, Edmond is in very high risk area. 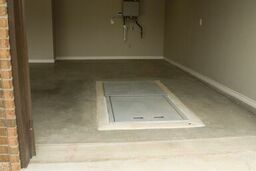 Install your tornado shelter today! While technology has saved many lives, preparation is necessary to protect you and your family from dangers seen and unseen. 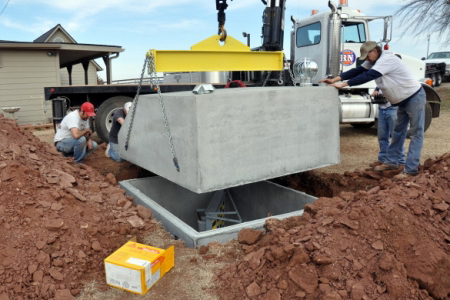 Ground Zero’s Edmond, Oklahoma above ground shelters and outdoor concrete shelters are installed by our expert technicians. We work efficiently to get the job done in less than a day and our shelters are built to last. 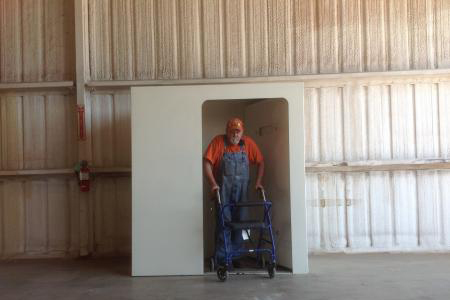 Contact us today to order your shelter.